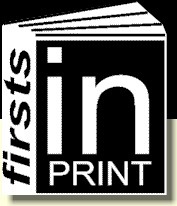 Fine limited edition. Blake's career up to 2000, originally published in 2000, but revised for this special sold-out signed, limited Tate edition. NB this does not come with original shrinkwrap, but the limited edition label is present and a protective wrapper. Signed books by Blake are becoming increasingly rare. Fine in ill. boards, as issued. 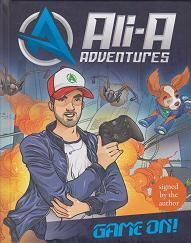 Very sucessful book from celebrated gamer. SIgned copy. Fine in fine wrapper. 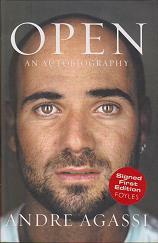 Signed by the author, one of the best tennis players of all-time. Fine in fine wrapper. 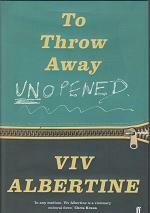 Second memoir from the Slits band member, after the great success of the first. Shortlisted for the 2018 Costas. Signed copy. Fine in fine wrapper. Memoir from supremely talented cricketer. Signed copy. Fine in fine wrapper. 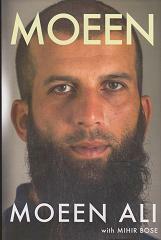 England cricket star's memoir. Signed copy. Fine in fine wrapper. 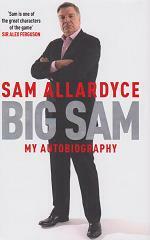 Frank and interesting autobiography from the new England manager. Signed by the author. Fine in fine wrapper. Superior pop memoir, signed by the Suede frontman. Selection of beautiful images of Cuba. Signed by Bailey. Near fine in near fine boards, as issued. Signed by the author, aka Doctor Who. FIne in fine wrapper. 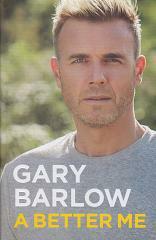 Memoir by the Take That front man. 'Special signed edition' signed to tip-in page. 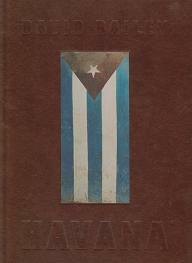 Fine large-format UK hardback, limited to 500 copies. This is number 152. Signed by David Beckham. Still in publisher's shrinkwrap. Fine in fine wrapper. Latest play script from the national treasure. Signed copy. Fine in fine wrapper. 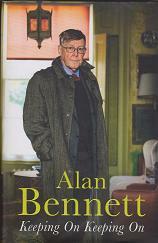 Bennett's latest memoirs. Scarce signed copy. 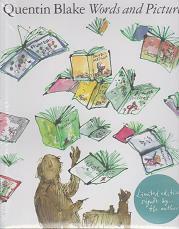 With publisher's bookmark, while stocks last. Fine in like wrapper. 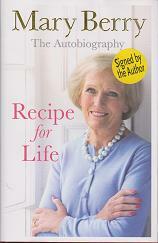 Great British cook's book. Signed by the author.